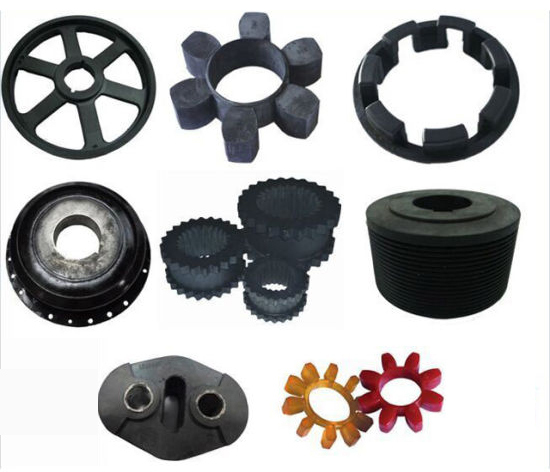 We, Nidhi Poly Plast established in 1984 with rich industry experience, we are manufacturing, exporting and supplying a broad assortment of superior quality Air Compressor Plastic Parts Manufacturer, Plastic Articles such as Plastic Electrical Parts, Teflon Parts, Moulds & Die, Plastic Textile Parts, PVC Parts, PU Parts etc. We also offer CNC Milling Job Work, Customize Plastic Part , New Development Plastic Parts, Articles, Machined Plastic Parts, Plastic Porto Parts. Our state-of-the-art manufacturing unit is equipped with modern machines and equipment, which facilitates us to manufacture Plastic Articles as per the defined quality standards. In addition, the constant up gradation towards the newer technology also helps us to fabricate our products as per the latest trends. Moreover, we have employed a team of experienced quality inspectors, who judge each product as per the defined quality standards to ensure their quality.